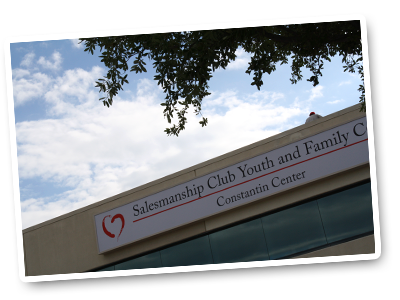 For more than 95 years, Salesmanship Club of Dallas and its members have been committed to one thing: transforming kids’ lives. 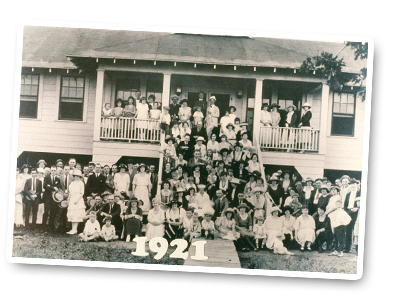 Founded in 1920, the Club unites its more than 600 members by four core values: fellowship, commitment, respectfulness and humility. Each year, day in and day out, Club members focus their dedicated efforts to support Momentous Institute, which builds and repairs social emotional health for kids and families through education, therapeutic programs, research and training. Uniquely, the Salesmanship Club owns and operates both Momentous Institute and its chief fundraiser, the AT&T Byron Nelson, a PGA TOUR tournament. 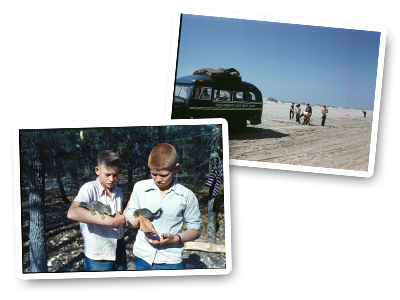 The Club opens a summer recreational camp for orphan children. The Club opens the nation’s first year-round residential therapeutic camp in Woodland Springs. 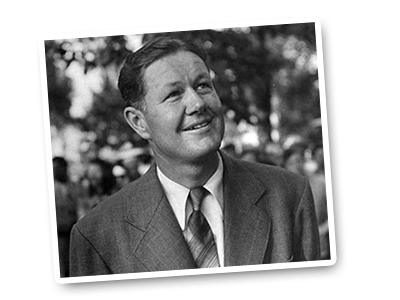 Known as the Greatest Year in Golf – Byron Nelson wins 18 tournaments, with 11 consecutive victories. 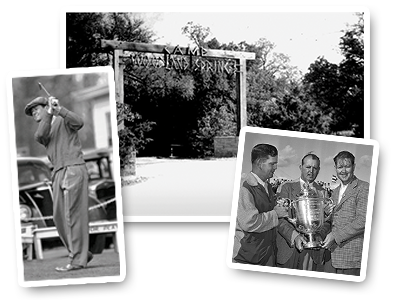 As the growing city of Dallas encroaches Woodland Springs, the Club moves its camp to Hawkins, Texas. 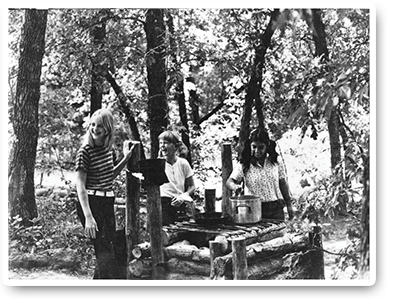 The camp’s success (documented in the book, Wilderness Road, written by Camp Director Campbell Loughmiller) inspires the creation of similar camps throughout the country and internationally. 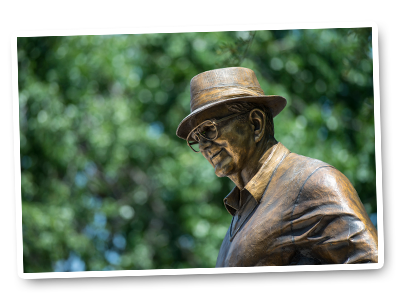 Byron Nelson lends his name to the golf tournament hosted and operated by Salesmanship Club of Dallas, creating the Byron Nelson Golf Classic at Preston Trail Golf Club. All tournament proceeds benefited the Club’s therapeutic camp and programs. 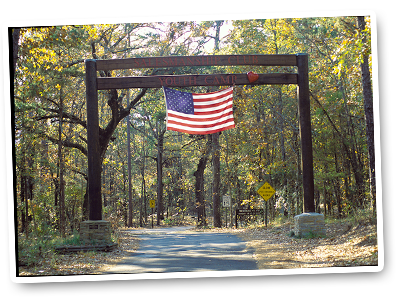 The Club opens a new residential treatment camp for girls near Palestine, Texas. The Club makes its first venture into education and opens a day treatment school for students, and invests in research and evaluation. The tournament moves to the TPC Four Seasons Resort Dallas at Las Colinas in Irving. In an effort to help more kids and families, the Club begins offering family therapy services and relocated its offices to Oak Cliff. 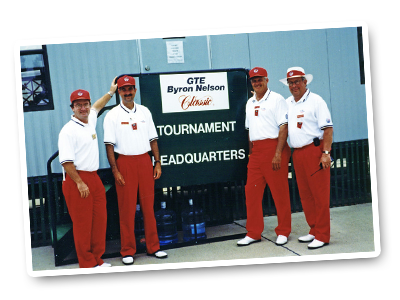 With GTE as the first title sponsor, the event becomes the GTE Byron Nelson Classic. 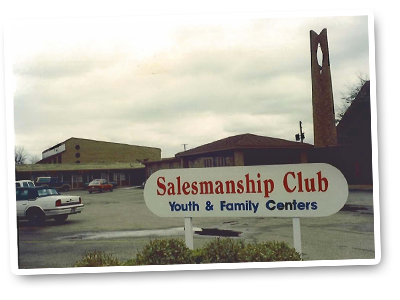 The Club’s camps for boys and girls consolidate at the Hawkins location. As a furthest upstream effort, the Club opens a lab school for kids growing up in poverty that prioritizes social emotional health. 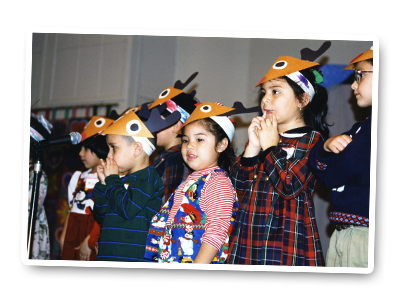 Following a successful capital campaign, the Club’s Oak Cliff campus, including the Meadows Family Center and J. Erik Jonsson Community School, is dedicated. With GTE’s merger with Bell Atlantic, the tournament becomes the Verizon Byron Nelson Classic. The Club signs EDS as the tournament’s new title sponsor, launching the EDS Byron Nelson Championship. 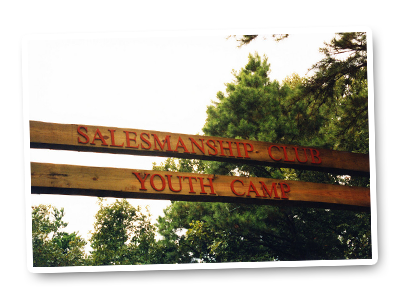 In response to the changing needs of kids and families, the Club ends the residential treatment program at the Hawkins’ camp but continues to be used by kids served through Momentous School and our therapeutic service. 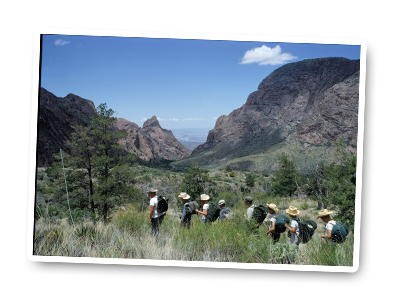 Their visits — including day trips and overnight, extended stays — are focused on teaching them about science, wildlife and teamwork. 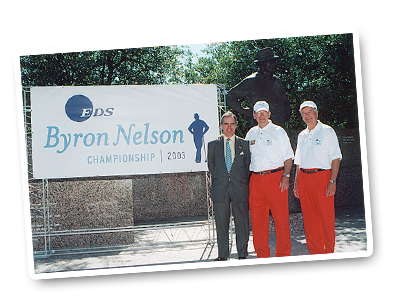 Tournament namesake and golf legend Byron Nelson passes away. The Club opens a second campus in northwest Dallas on Harry Hines. The Harry Hines campus provides a range of therapeutic services to kids and families. The Club surpasses the $100 million mark in total dollars raised for its programs. 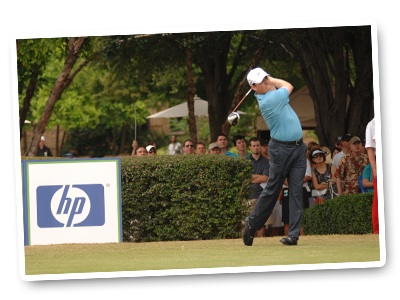 HP acquires EDS and assumes title sponsorship, yielding the HP Byron Nelson Championship. Following a successful capital campaign, the Club purchases its northwest campus and the building was christened the Constantin Center. The Club presents its inaugural Changing the Odds Conference aimed at sharing strategies with educators and mental health professionals from across the country. 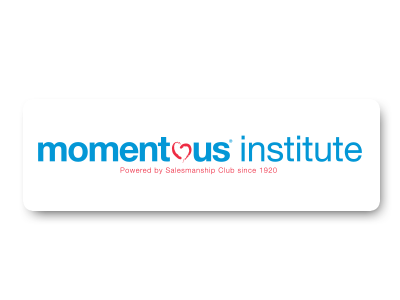 In an effort to expand the organization’s model of excellence in social emotional health to reach children and families nationwide, the Club renames its programs Momentous Institute. 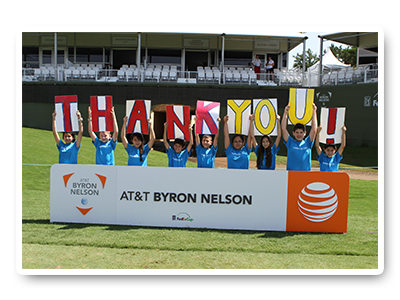 With AT&T as the new title sponsor, the AT&T Byron Nelson brings its total money raised for Momentous Institute to more than $143 million. Kids are at the heart of what we do — and you can help be a part of our work and mission. 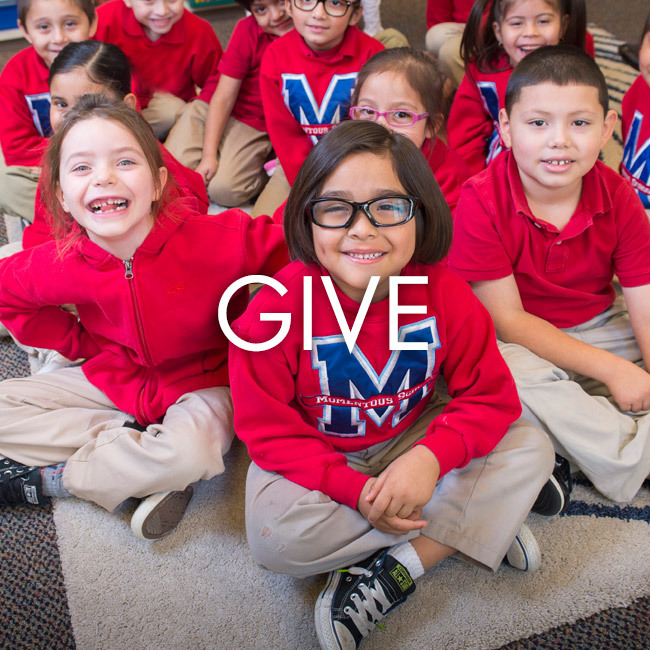 Your donation to Momentous Institute helps provide leading education and therapeutic services to 6,000 kids and family members each year. 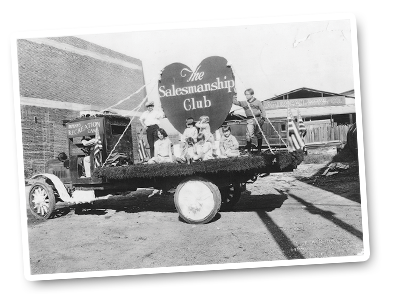 Since 1920, Momentous Institute, owned and operated by Salesmanship Club of Dallas, has transformed over 100,000 lives. Gifts can be made as a one-time donation or a planned gift. 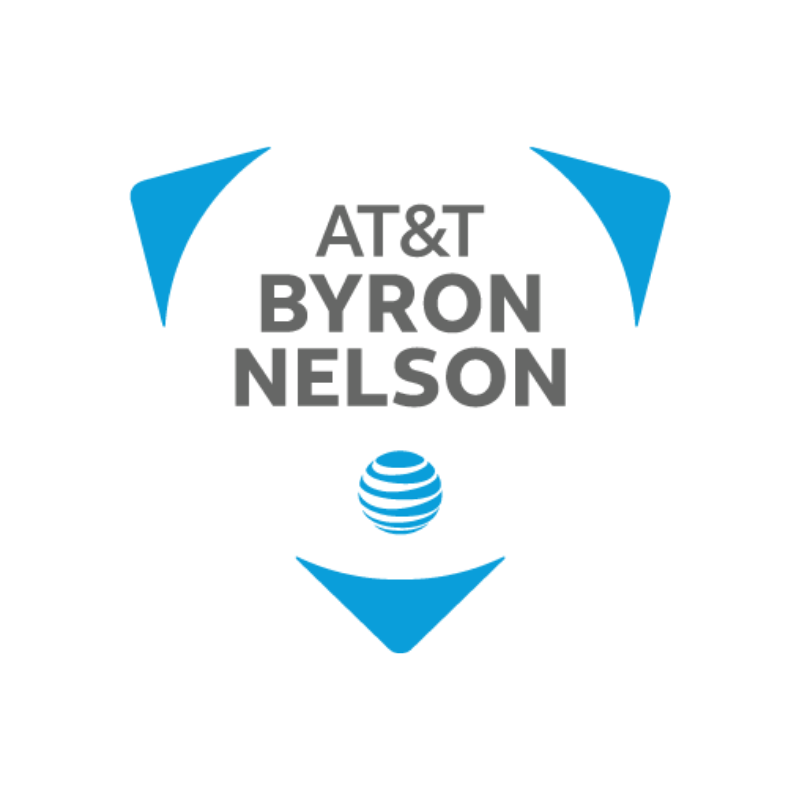 Become a sponsor of the AT&T Byron Nelson. 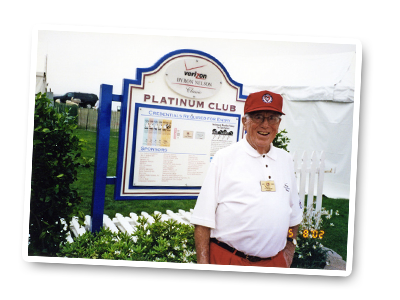 Each year, Salesmanship Club hosts and manages the annual PGA TOUR GOLF tournament, which benefits Momentous Institute. 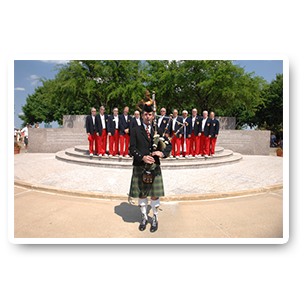 Deepen your commitment to our community, enhance business relationships and entertain clients at this North Texas sports tradition. 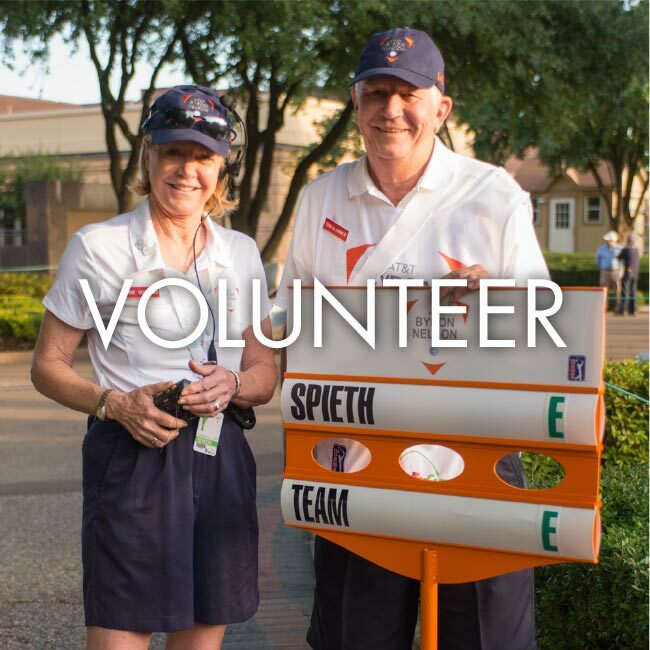 Share in the fun and excitement of one of the region’s biggest spring events by volunteering at the AT&T Byron Nelson, benefiting Momentous Institute. The success of our tournament is due in large part to the dedication and enthusiasm of more than 1,100 volunteers each year.  Salesmanship Club of Dallas is the host organization of the AT&T Byron Nelson, which benefits Momentous Institute. 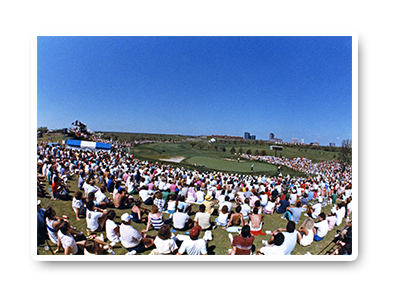 Since 1968, the AT&T Byron Nelson has raised over $160 million and transformed more than 100,000 lives, making it the most successful charity event on the PGA TOUR. More Information. This annual conference, hosted by Salesmanship Club and Momentous Institute, is a unique and dynamic event that convenes top thought leaders in education and mental health. 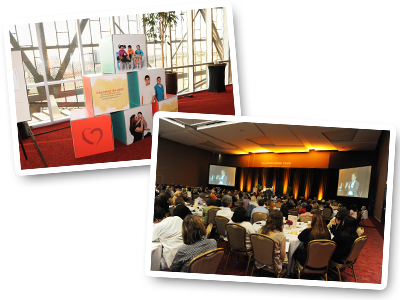 Each year, the Changing the Odds conference attracts educators, therapists, corporate leaders, parents and community members, all united by a commitment to help kids achieve their full potential. More Information. Copyright ©2019 Salesmanship Club of Dallas All rights reserved.